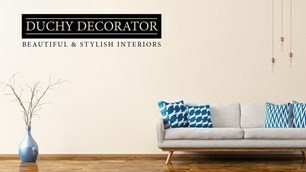 Duchy Decorator - Painter/Decorator based in Harrogate, North Yorkshire. I have never taken on a job where a customer has not been completely impressed! Quality and experience count.